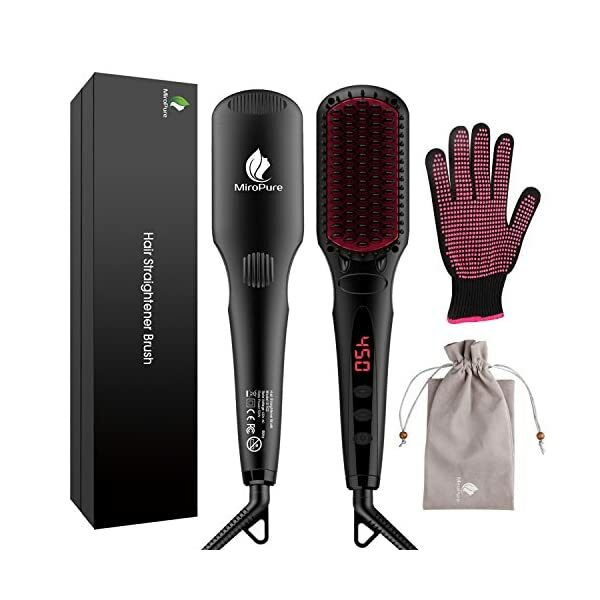 Protect your fingers and scalp avoid burn: The curling iron adapts PTC heater and ceramic coated to heat-up to 450 °F within 60s to fast styling.And it can reduce the breakages and splits of hair as well as hair losses.We are sure that it couldn't burn your fingers,hair and scalp. 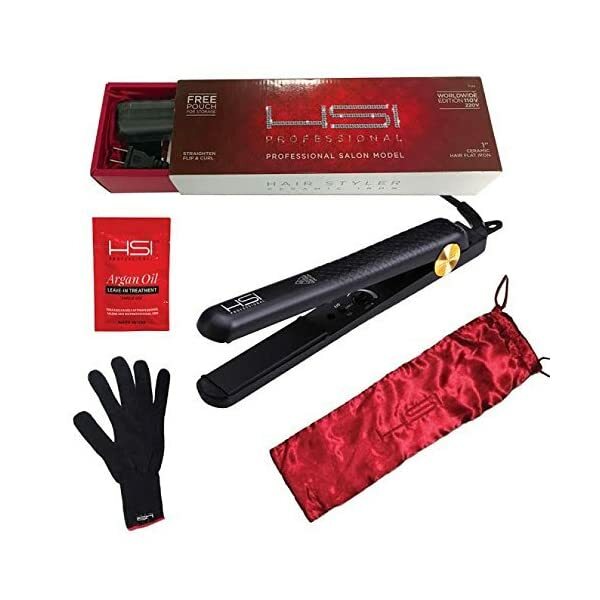 Auto shut off: That ceramic curling iron will auto off after 1 hour for safety.And the power cord is 2.5m with 360 degree tangle free swivel cord to give you freedom to plug in and move. 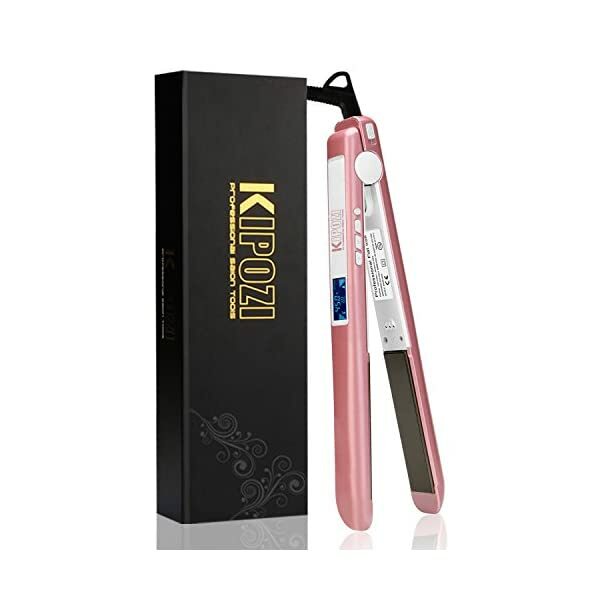 Anti-slip handle and dual voltage: Mesky curl iron designs the anti-slip handle to ensure that it can't fall from your hand when you use it.And it has dual voltage 100-240V for worldwide use with us plug. 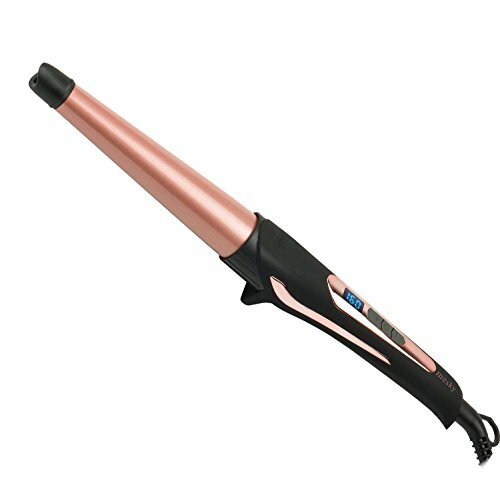 CLASSIC CURLS - The Herstyler Baby Curling Wand is designed to give you those classical tight curls. 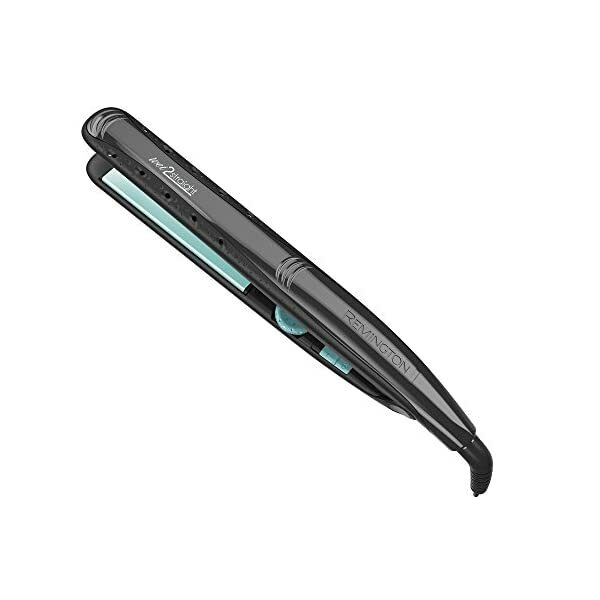 What's more - the curls look perfectly natural and will last for more than a day. 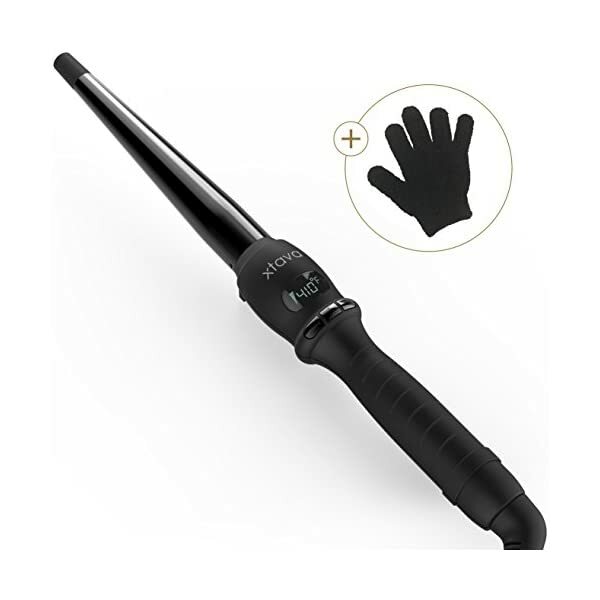 CARES WHILE YOU CURL - This half inch curling iron is made of ceramic to help curtail any damage while at the same time releasing negative ions to prevent cuticles from damaging or splitting. 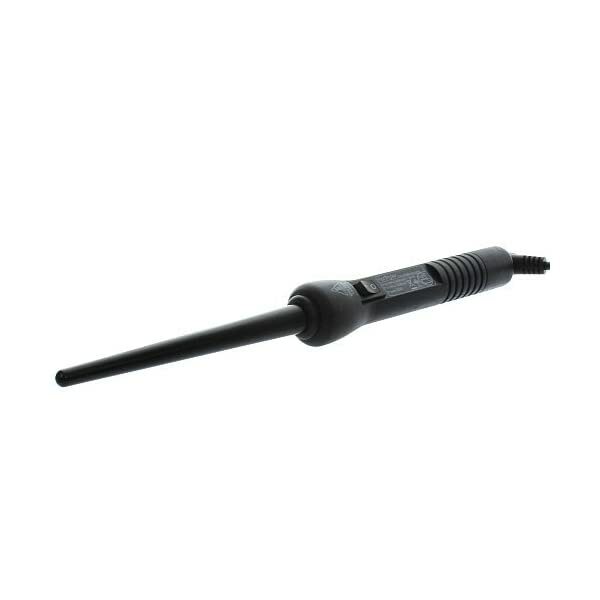 CONVENIENT & QUICK - Ergonomically designed, this small curling iron allows for convenience while you curl. 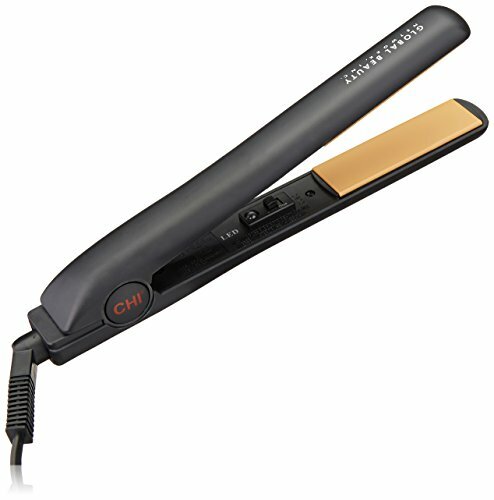 The Baby Curler also gets hot enough for you to get salon style tight shiny ringlets in minutes. 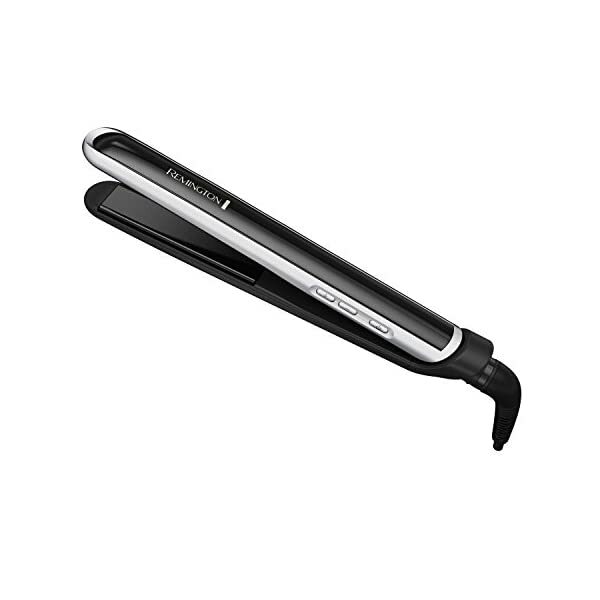 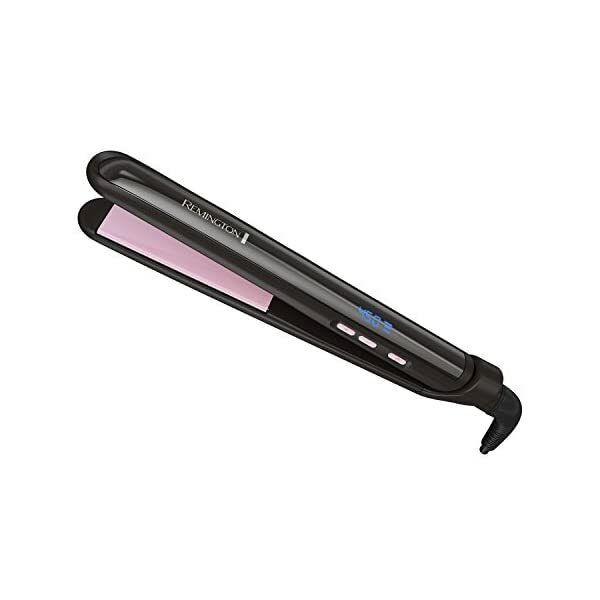 Unique Steam Vents - Unique steam vents on this flat iron safely remove water from damp hair, allowing you to dry and style at the same time with less damage!